The management of pain has become an increasingly important issue in pediatrics. 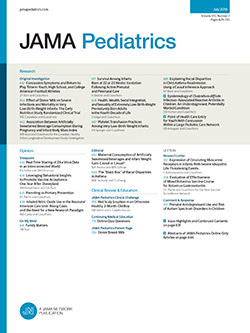 During the last decade, information about the undertreatment of childhood pain has been disseminated along with information about new and effective pharmacologic and behavioral techniques to help children endure painful procedures. The topics in this book encompass most of the key issues involving childhood pain. Sectional titles include: pain assessment/tools; the neonate; acute pain management/regional techniques; behavioral management; chronic nonmalignant pain; and cancer pain. In each section, different authors have contributed either review articles or reports of their research. The relevance of the research reports depends on the interest of the reader.